This spiritual pilgrimage takes you to possibly the oldest living tree in the world, as well as the ancient and magnificent stupa Ruwanwelisaya. 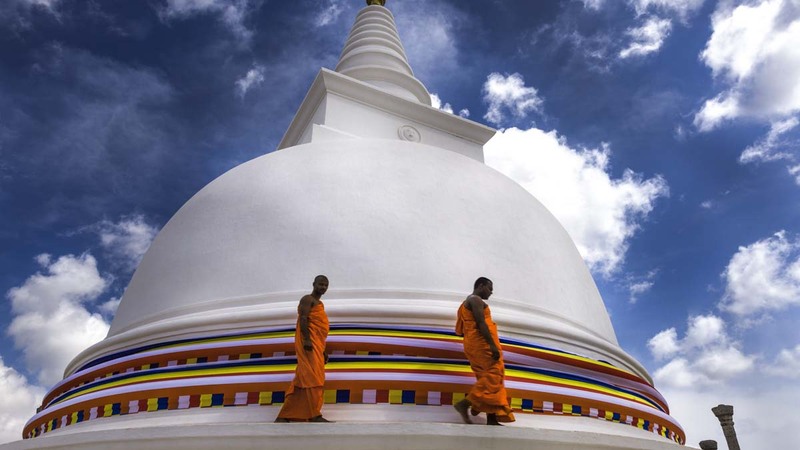 Delve into the birthplace of Buddhism, and the ancient cities of Polonnaruwa and Anuradhapura. Overnight stay at Negombo Hotel. Receive a warm welcome with Araliya Garlands by a representative of Luxe Asia. On arrival transfer to Negombo. Lunch at a local restaurant in Anuradapura. 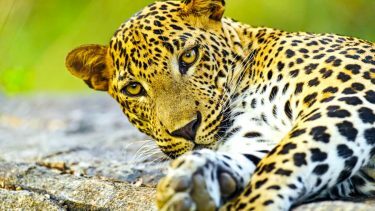 Dinner and overnight stay at Anuradhapura Hotel. After breakfast check out from the hotel and transfer to Anuradhapura. The Sri Maha bodhiya is perhaps the oldest living tree in the world. Around 245 BC, Sanghamitta Theri brought with her a branch of the Bodhi Tree under which the Buddha attained enlightment. The tree was planted on a high terrace about 21 feet (6.5 m) above the ground and surrounded by railings. Today, the tree is one of the most sacred relics in Sri Lanka, respected by Buddhists all over the world. Ruwanwelisaya. After defeating the Tamil king Elara, King Dutugemunu of Sri Lanka built this magnificant stupa. The stupa is known as Ruwanwelisaya, Mahathupa, Swarnamali Chaitya and Rathnamali Dagaba. The compound is supported by stone elephants, and the surrounding wall is decorated with 1,900 figures of elephants – 475 on each side. Successive kings added to the palace over the years. 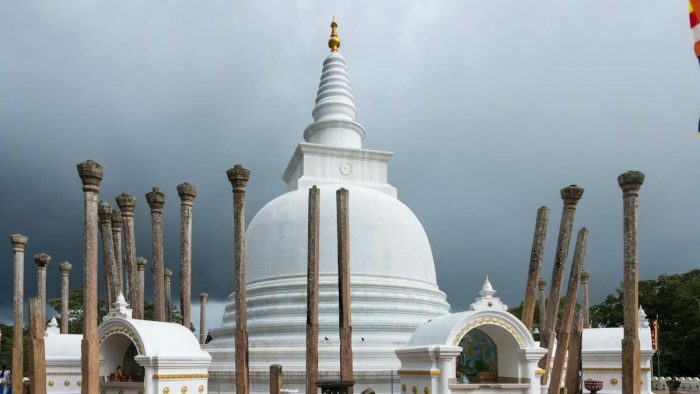 PM: visit the Ancient Capital of Anuradhapura for sightseeing. Visit Sri Maha Bodhi Tree and Isurumuniya Temple. 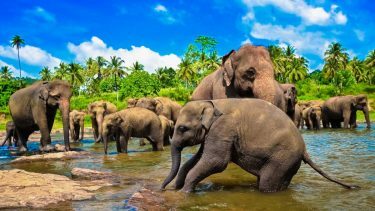 Mihintale is revered as the birthplace of Buddhism in Sri Lanka, but, regardless of your beliefs, it is unforgettable: a sequence of beautiful shrines, stupas and caves strung out across wooded hills, usually busy with crowds of devout, white-robed pilgrims. According to legend, it was at Mihintale – literally “Mahinda’s Hill” – that the Indian missionary Mahinda, met and converted King Devanampiyatissa in 247 BC, establishing Buddhism as the island’s state religion. After breakfast check out and transfer to Polonnaruwa. 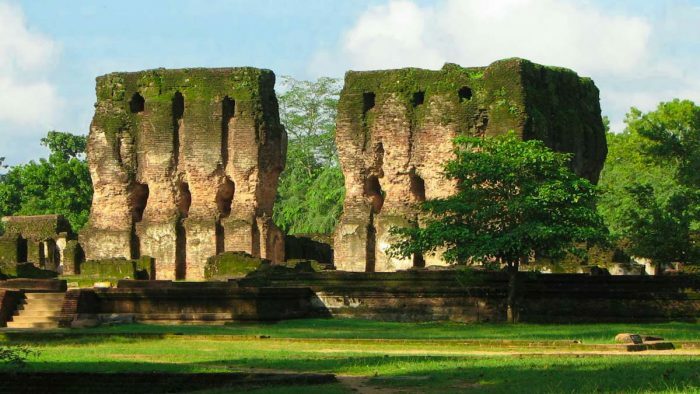 Visit the Polonnaruwa Medieval City for sightseeing. Dinner and overnight stay at Polonnaruwa Hotel. After breakfast checkout and leave for Kandy via Dambulla. 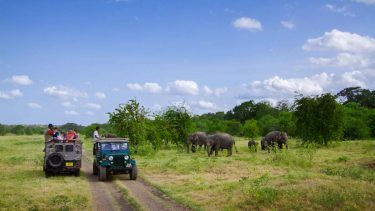 En-route visit Dambulla Rock Cave Temple & Alu Viharaya Temple for sightseeing. 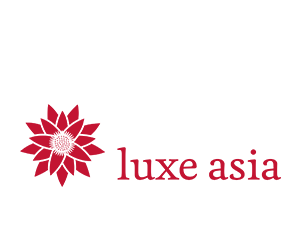 On arrival in Kandy, check in for Dinner and overnight stay at Kandy Hotel. Evening free for shopping in Colombo. After dinner in Colombo Transfer Airport for Departure. 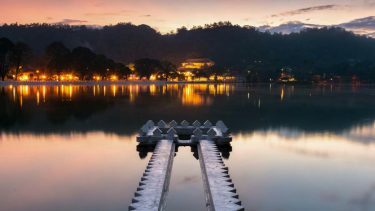 After breakfast checkout from the hotel and take a short city tour and then proceed to Temple of the Sacred Tooth Relic.Transfer to Colombo.En route: Visit the three ancient temples in Kandy – Embekka, Gadaladeniya, Lankathilaka.